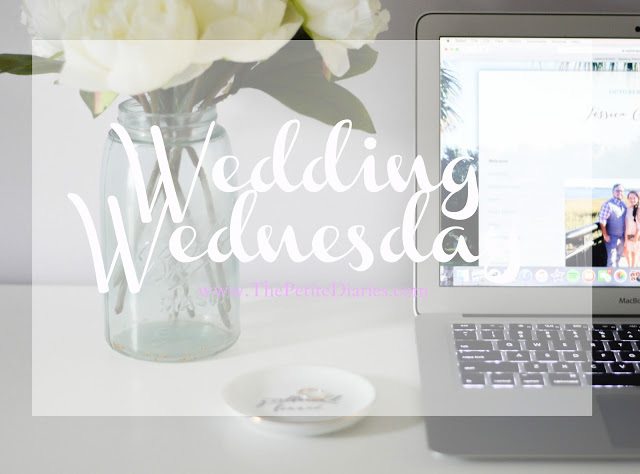 Happy Wednesday and so excited to tell you all about today’s post. Today’s post is all about the choosing the right venue and how you’ll know. You know when people say they just know. You’ll know. Trust me. Yes, Nick and I are keeping our lips sealed about our venue because some exciting things were in the works. WE CAN’T wait to share all of the amazing details with you. But before we get into the wedding venue some great questions to ask yourselves before you sign on the dotted line. Don’t torture yourselves, be honest with your budget and stick to it! It’s just going to break your soul and waste your time. We had to be very serious about the answer to this question. It's a hard pill to financially swallow when you are shelling out 20K. One of the first questions I asked Nick because I knew some venues have online calendars, others you can email for rough availability. Pro tip: Always double check their availability at the site visit. Does this venue’s capacity fit my estimated guest list? Like, really? Sometimes venues stretch what’s possible in order to make themselves more attractive to all couples. One way to discreetly figure this out is to ask at the site visit: “What number of guests is most successful in this space?” Just because you can fit 150 people into a room, doesn’t mean you should. Like would you have space to walk around the room and greet and thank your guests. Does this venue’s layout/available space fit my needs? For example, if you’re doing ceremony, cocktails, and reception all in one venue, does it have three separate spaces for all of those events? If not, do they recommend a “flip?” Does it have backup rain coverage that is included or is this an extra charge? Are you okay with needing to provide transportation for guests from a hotel to your remote venue? Does the centrally located venue allow for guests to get themselves there via walking or public transportation? If everyone is driving, is there ample parking (paid or unpaid)? Again, transportation can be a fairly big line item on your budget if you’re bussing or shuttling people to and from. Does this venue fit your general vibe? This is a hard one to nail down, and was super important to us! It’s usually a gut feeling and like I said we knew as soon as we walked in. It completely depends on the type of wedding you’re hoping to have. I do recommend you stay open to possibilities until you do a site visit. This is also where you should consider decor. Is the venue naturally beautiful and impressive, so it doesn’t require additional lighting or pizzazz? Or is it a blank slate that will need up lighting to warm it up, and additional decor? Take a close look at those marketing photos the venue shows you online often they have a TON of up lighting and draping to decorate the space. Make sure you’ve either made room in your budget for that, or that you prefer the space as-is. Pro Tip: Check out venue sites and check them often some offer amazing deals and rates! WeddingWire venue site it amazing! I can't recommend them enough. And finally, if you’re going the all-inclusive route, what does that really mean for you and your budget? We were so back and forth with this because our venue is an all-inclusive venue and we couldn't be happier! At our venue no two weddings are alike. Unlike more traditional wedding venues, you generally pick a package you’d like, talk to the preselected vendors about your preferred cake flavors, menu, and flowers, and then show up in some hot outfits. With all-inclusive venues everything is already done for you except to minor details. It has to be right for you and just know that no venue will be able to give you everything you want. Keep and open mind and an open heart and stick to that budget!! I would love to hear your thoughts on how you chose your perfect venue!